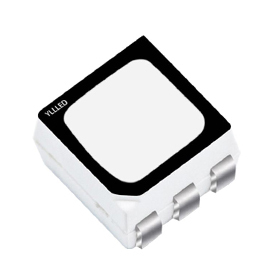 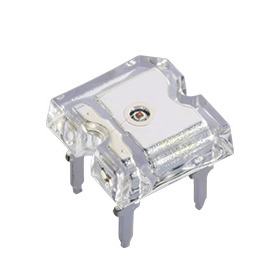 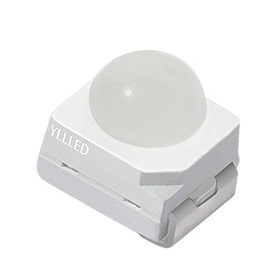 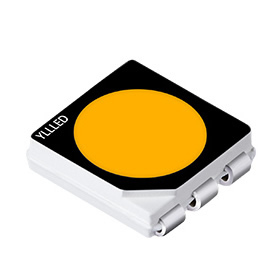 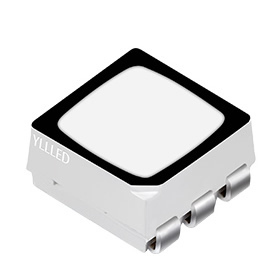 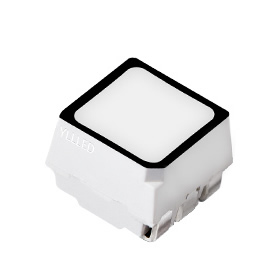 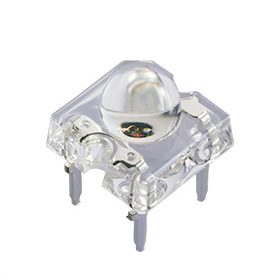 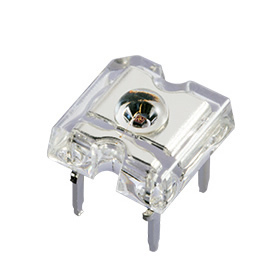 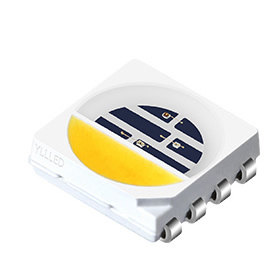 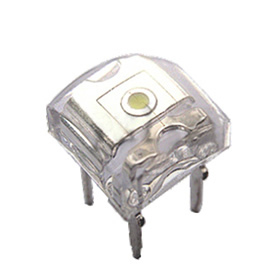 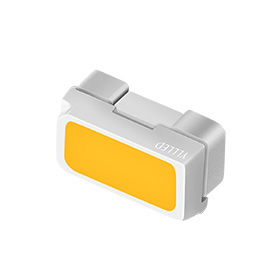 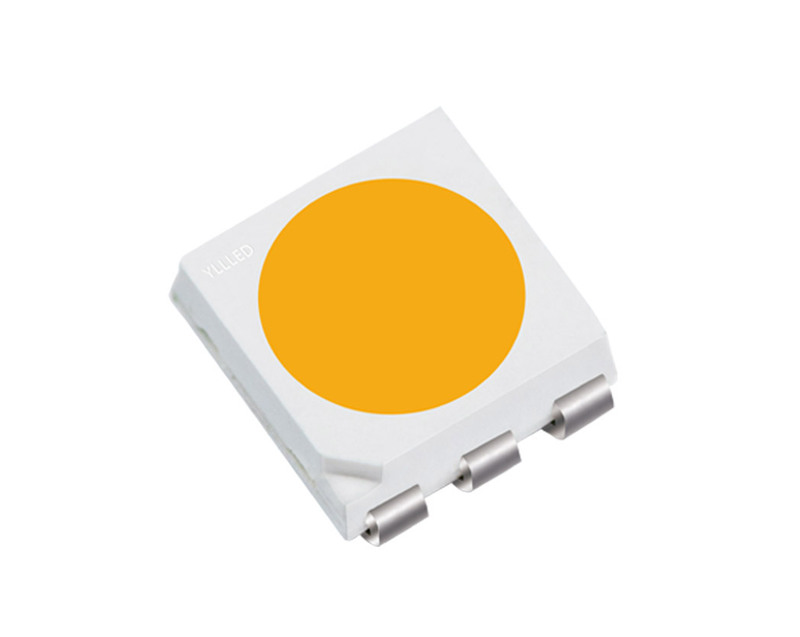 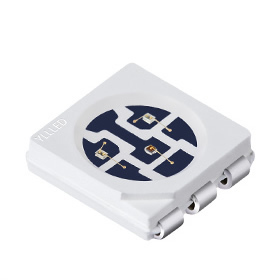 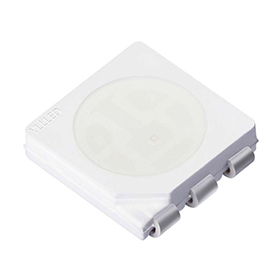 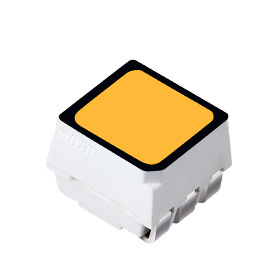 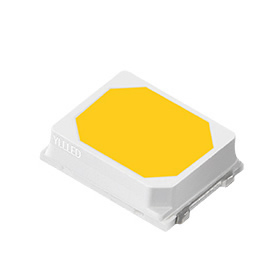 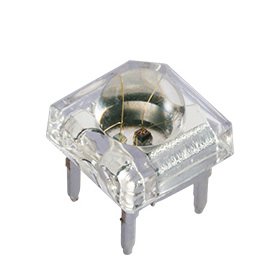 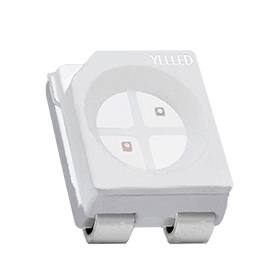 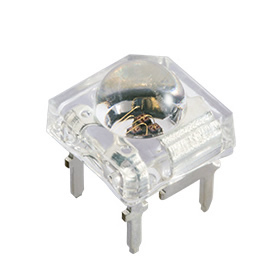 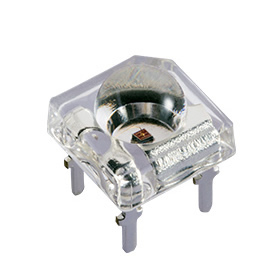 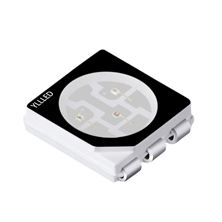 Welcome to official website of Shenzhen Yuliang Optoelectronic Co.,Ltd.We are a National High-Tech Enterprise since 2005.Our factory is mainly engaged in R&D, production and sale of ultra high brightness red, yellow, orange, blue,green, purple, pink, white, warm white and 3014 side view,3528,3535,5730,5050 smd led,etc, widely applied to LED auto lamp, outdoor lamp, indoor lamp, commercial lamp and LED advertising sign. 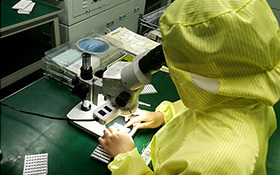 We have world-leading fully automatic LED packaging production line,over 20 engineers and managerial personnel which are in LED packaging industry more than 10 years,over 6000㎡ modern LED packaging workshop,“scientific management,excellence,customer trust" as our quality policy,continuously develop LED products to meet customer needs. 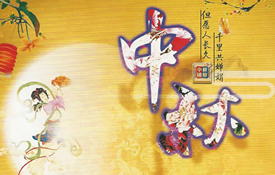 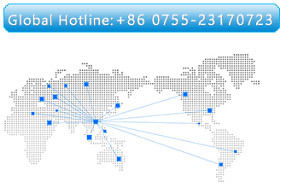 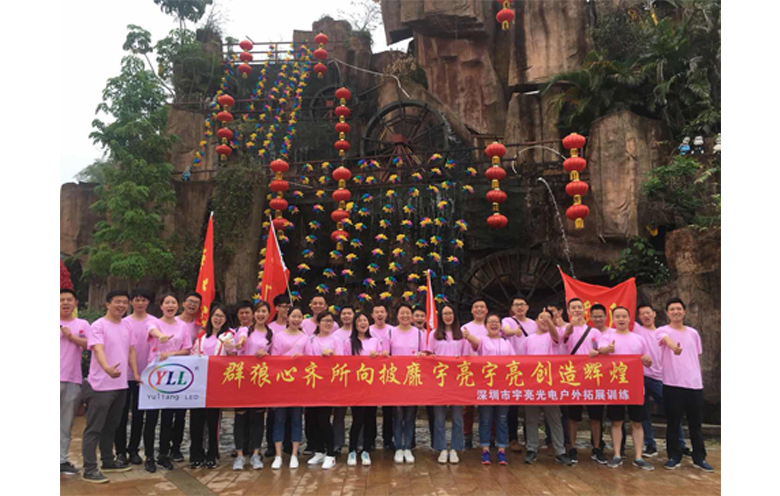 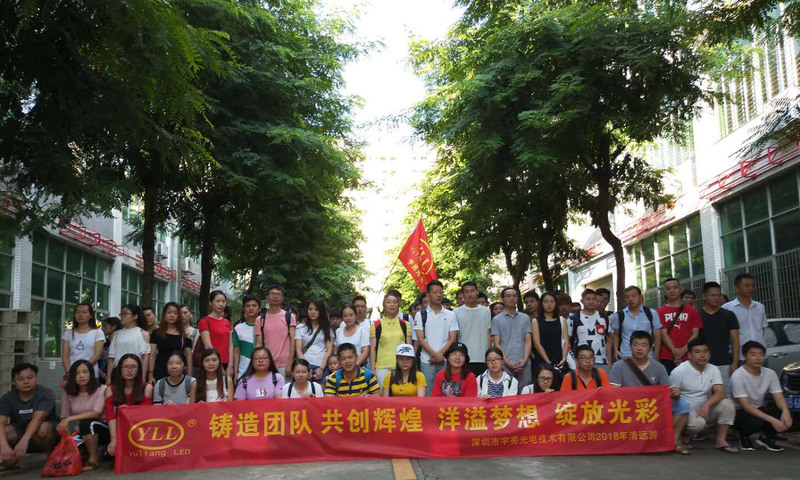 Please inquire our customer service staff or contact us by contact information as below if you have product demand or cooperation intention,we will supply the best quality products with most sincere service.Thank you! 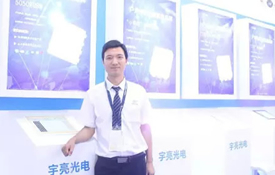 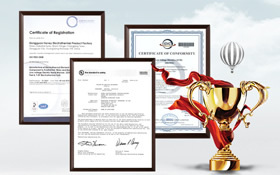 National High-Tech Enterprise,Lighting Designers Preferred Top 10 Innovation Brands,Passed ISO9001:2008, LM-80, SDS, ROHS, REACH and other certifications. 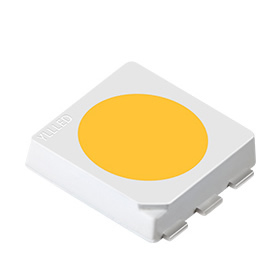 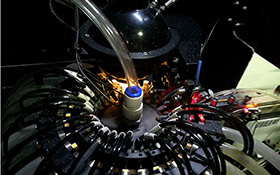 We strive to develop into a modern technology-based LED enterprise and maintain long-term cooperative relationships with such internationally renowned companies as Epistar, CREE, and OSRAM. 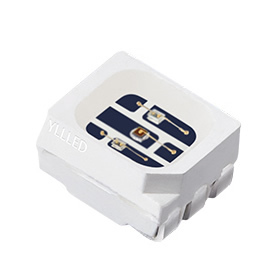 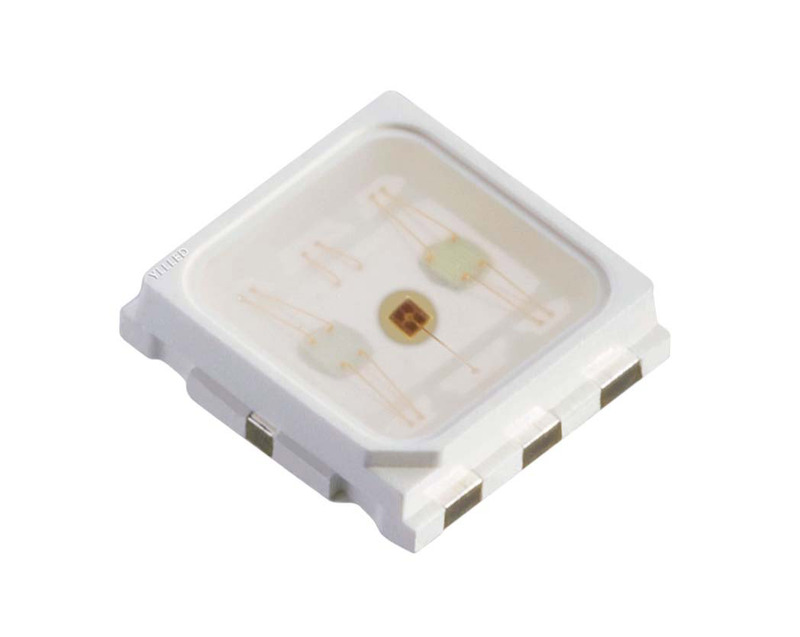 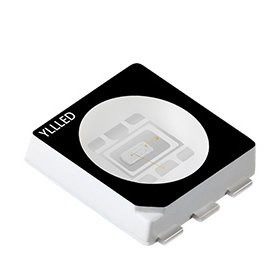 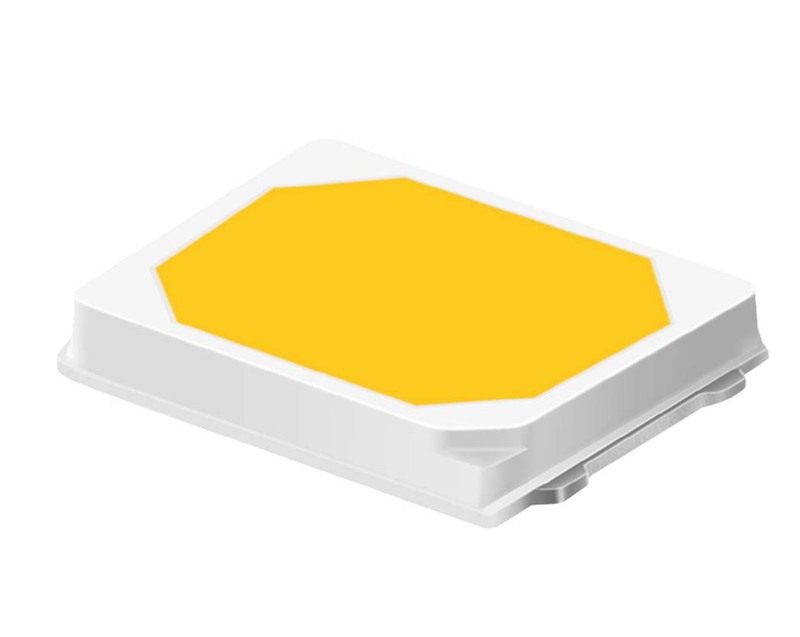 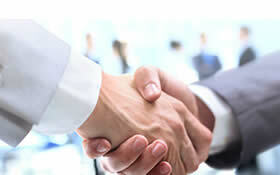 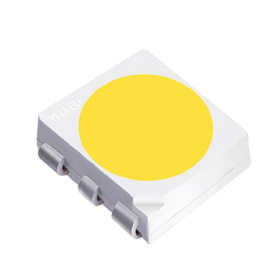 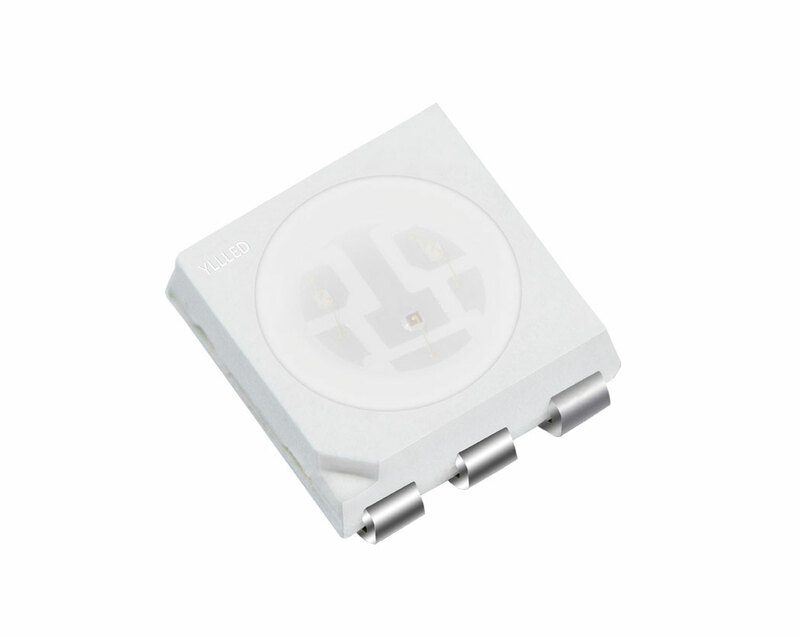 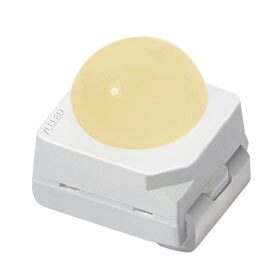 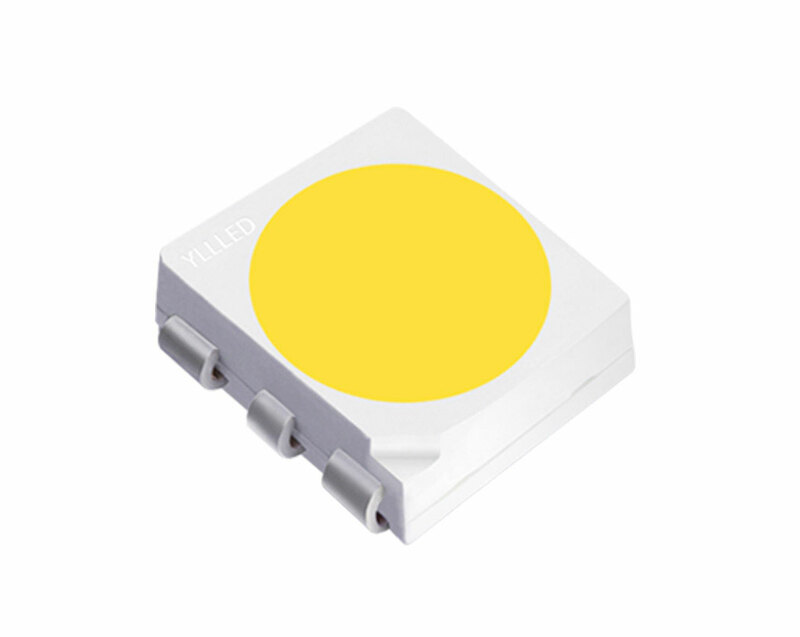 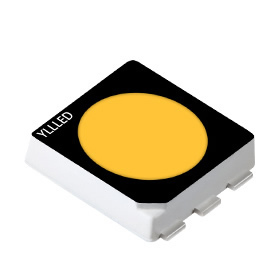 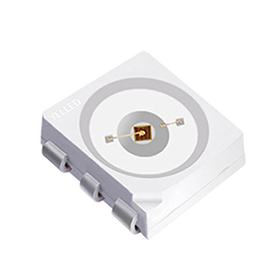 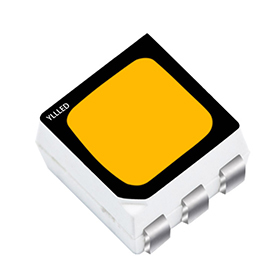 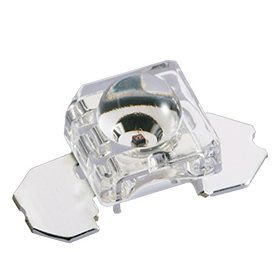 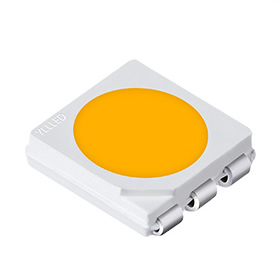 which company is more professional in producing 3535 smd led?